It's Sunday! I knew everyone well living within such hustle bustle life, we have less time for even proper manicure session that last for 2 hours + 1 more hour for drying if you're taking the basic manicure instead of gel. 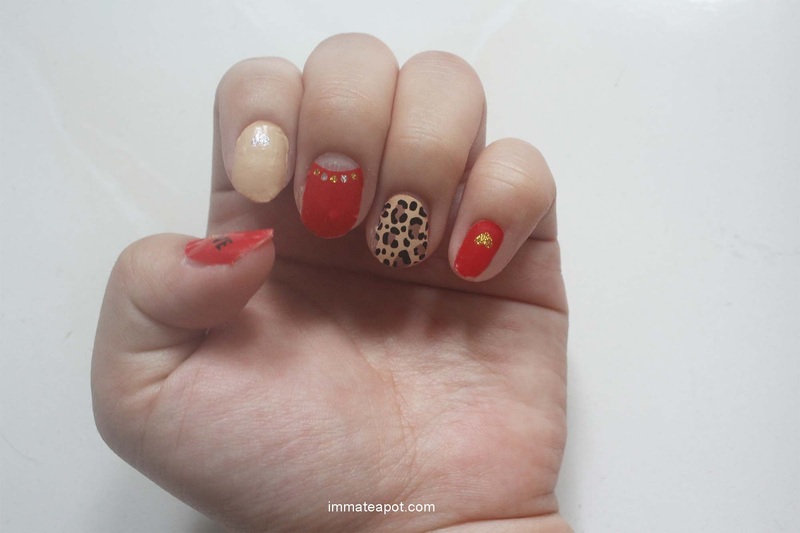 Here's a quick fix for you if you're running an instant errand- Love Nail, the instant applique. Not the nail extension, with one stick, with zero drying time and leaving you with perfect shiny nails! 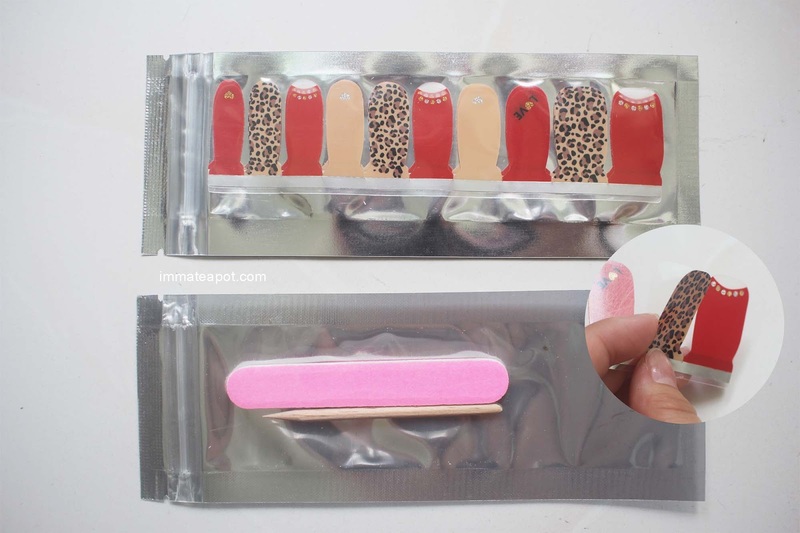 In a box, it comes with 20 nail strips, a nail file (to remove the excess strip and shape the edge), a double-headed stick (to smooth the applique) and sealing stickers (to prevent the nail strips from drying and harden). Made of 100% nail polish ingredients (including base coat, color coat and top coat) that you can easily remove with the nail polish remover! Step 1: Make sure the nail is clean, without any recessive nail polish. Step 2: Select the size of french tip that best fit your nail. Step 3: Peel the selected nail strip off the clear cover and apply it on your nail. Step 4: File off the excessive nail strip in downward motion. Step 5: You're done! The nail strips can last for 2 weeks. 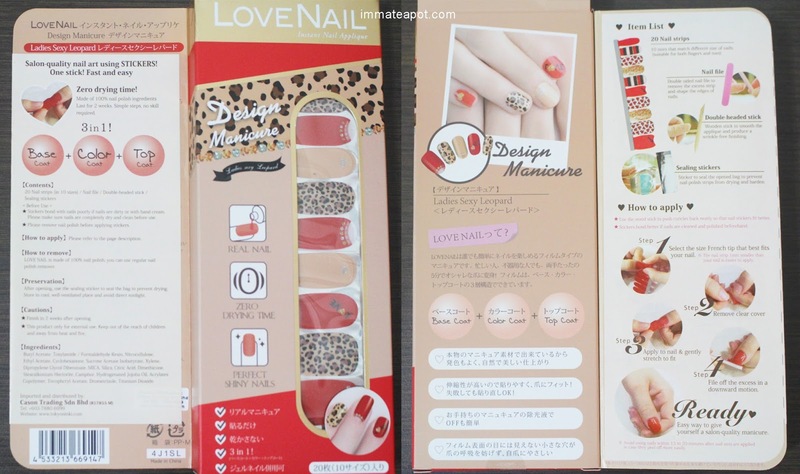 It's actually alike with Bloop Nail Strips that I've reviewed before, but one of the property that really make me surprise was the 100% nail polish ingredients that I can simply remove it with nail polish remover without the need of tearing it off that may hurt my nail! 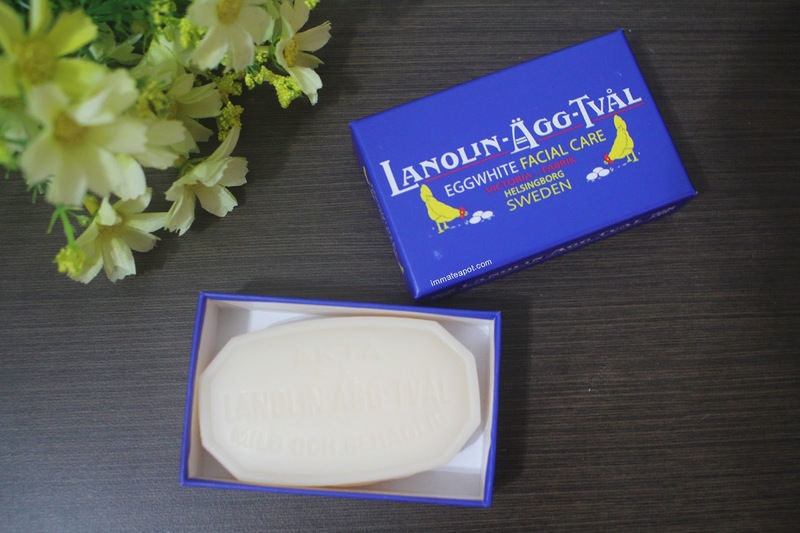 Here's the Victoria Sweden Egg White Facial Care Soap which is originally prepared by Swedish Women as a tradition of daily facial home care.Works like a cleanser and also face mask! 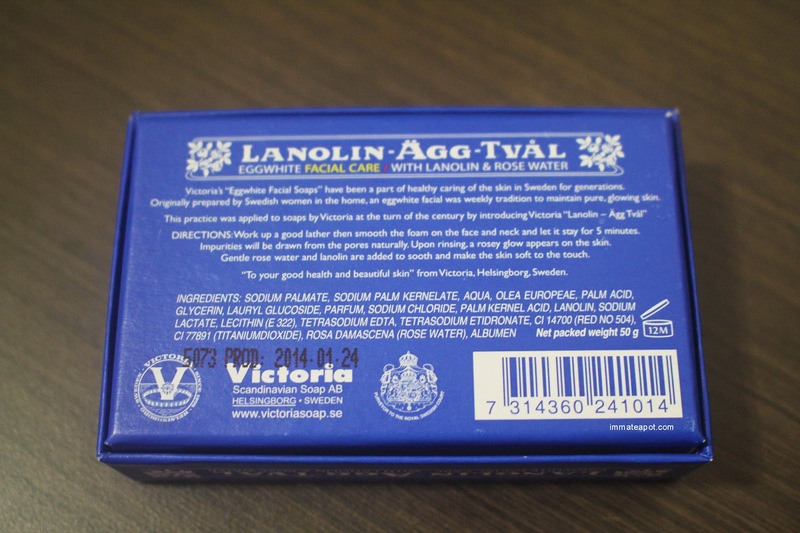 The texture of the soap, is just like the normal soap out there yet it forms more foam and there's a slight rose scent which is gentle and refreshing. Step 1: Best use in the morning. Step 2: Lather and smooth the foam on the face. Let the foam stays for 5 minutes. I don't really like the feeling when I was rinsing off the foam, it's slippery. But then when I dry my face, I can feel the immediate soft touch on my skin, it's so pleasant and comfortable. i also like it.other channel also have sell it.